It was all glitz and glamour on Saturday afternoon, as Loot Love and her family and friends got dressed up for her baby shower which was dubbed #AHipAndHopShower. The venue was decorated with LootLove’s favourite blooms – sunflowers – and if the pics are anything to go by, the shower was stunning! 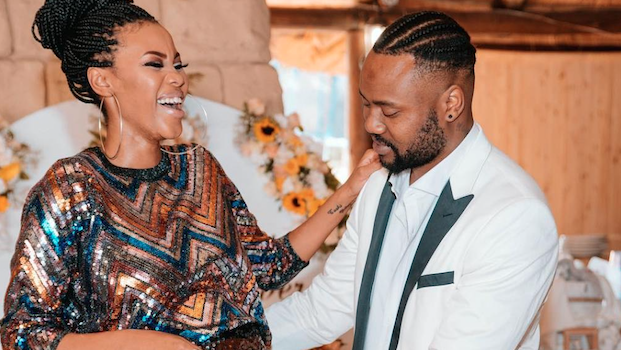 The Metro FM host revealed her pregnancy in October on her Instagram page.